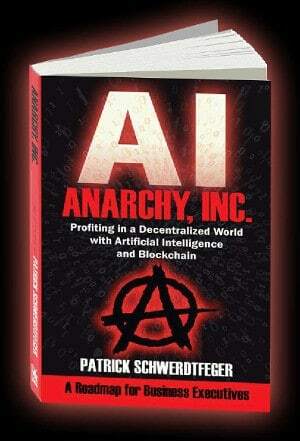 Anarchy is coming. Will you be ready? 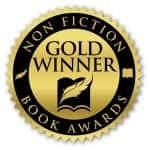 Anarchy, Inc. was awarded a Gold winner by the Nonfiction Authors Association (NFAA) in March 2018. The book was peer reviewed by five NFAA volunteer judges and graded according to established NFAA book award guidelines. Please click the seal to the right for more information.